Import Merchandising Concepts is a global company specializing in Direct Importing, OEM Sourcing, and Merchandising. Our building products division gives general contractors and designers the ability to outfit multi living projects such as apartments, condos, and hotels with high quality low cost products, all from one source. If you are a designer or general contractor in the multi living industry, our array of products used with our market specialization means that we are the ultimate solution for outfitting any multi living project. IMC has two showrooms for your convenience in Addison TX and Hong Kong China. 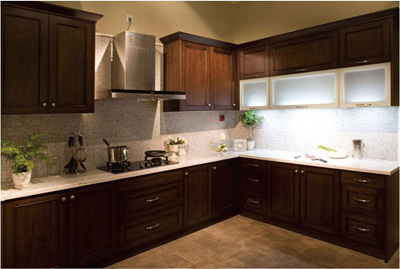 Acacia Design Cabinets by IMC can be custom designed to fit into the theme of any multi-living project. 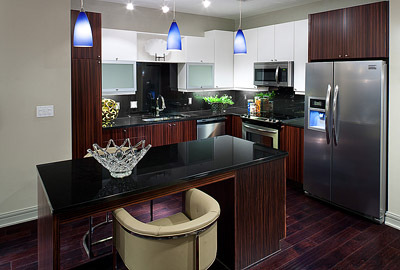 This beautiful kitchen in the Hi-Line apartment building was provided by IMC. 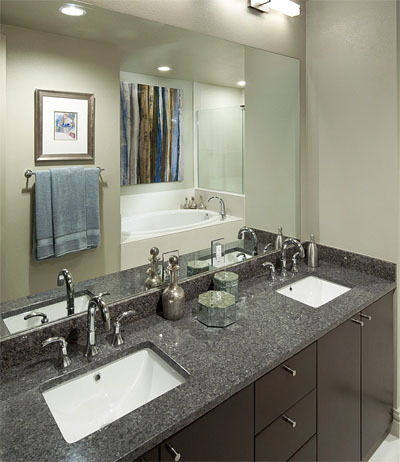 IMC provides granite countertops for bathrooms and kitchens, in a large array of marble and granite colors. 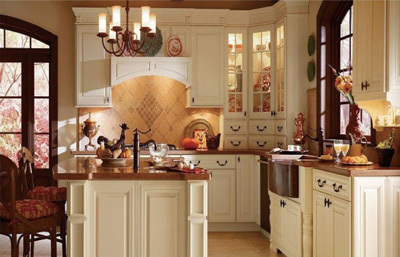 IMC is a leading importer of granite slabs, and prefabricated countertops. IMC provided all the sinks, faucets, granite, tile, cabinets, and celling fans for the Hi-Line project in Downtown Dallas. 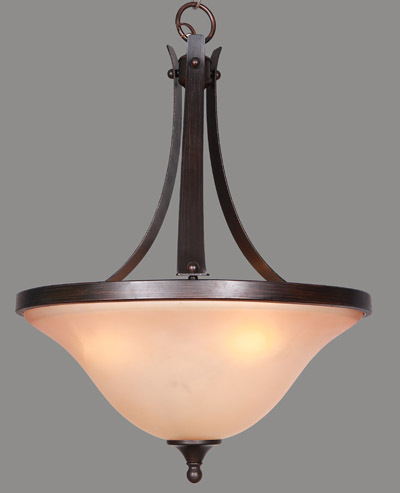 IMC provides high quality light fixtures, prefect for hotels and the multi-living industry. IMC provides beautiful stainless steel faucets, available in modern and traditional looks. IMC is the ultimate resource for General Contractors and Designers who do business in the Multi Living Industry. 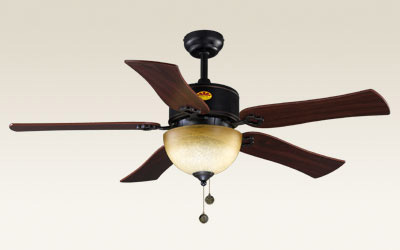 IMC provides a large array of reliable cost effective ceiling fans, perfect for the multi-living industry.